The ‘Gateway to the Gower’ seaside town of Mumbles is a hip and happening spot for a family getaway and Mumbles Cottage enjoys a prime, central location, with sea views from the luxurious master bedroom. This white-washed end terrace is deceptively spacious for a family of 6 and, whatever the weather, children will be happy for hours in a big and bright basement play room, with floor cushions, play mats, a rocking horse, play tent and lots more toys and games. Helpfully for the little ones, the basement also has a WC in a shower wet room, plus there is a utility area with a washing machine, sink and additional storage. 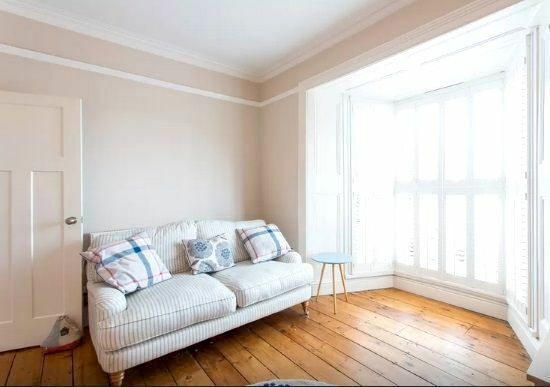 Bay windows and French windows flood the cottage with sunshine, especially in the beautifully finished living room, with stripped wood floors, squashy sofas, a wood burning stove and a large flat-screen TV which has children’s programmes pre-recorded on the Sky Planner. 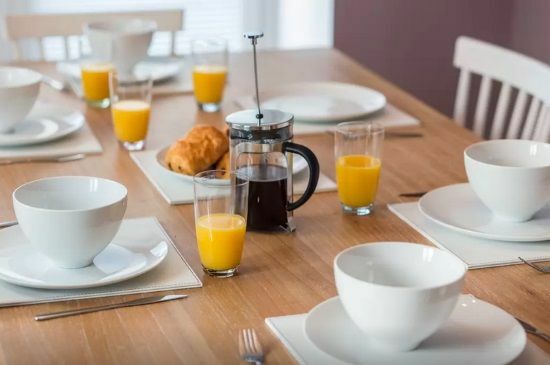 Even if the kids hog the TV in the living room, there’s a wall mounted TV in a dining area too and parents can linger at the table, grazing on goodies from the Mumbles’ delis and listening to music on a digital radio or through an iPod dock. 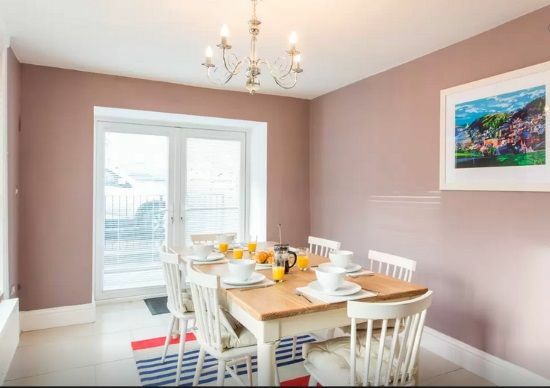 Adjoining the dining area is a roomy, country-style kitchen which is well equipped for family self catering and includes a double range cooker with gas hobs, an American fridge freezer, a Belfast sink, microwave, toaster and ample cupboard space. Like the living room, the master bedroom at Mumbles Cottage is spacious and sunny, with great views across Mumbles and Swansea Bay that parents can wake up to in a luxurious, king-size sleigh bed. 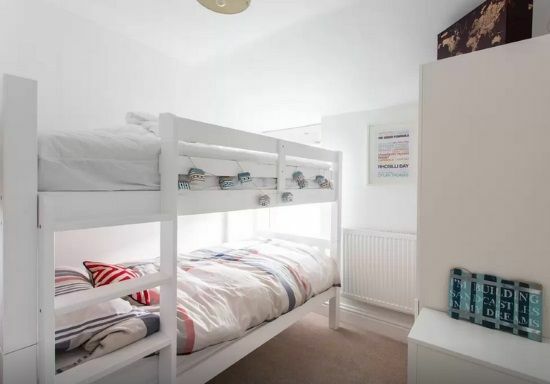 Next door is a twin bedroom and the third bedroom has a sturdy wooden bunk for two children. 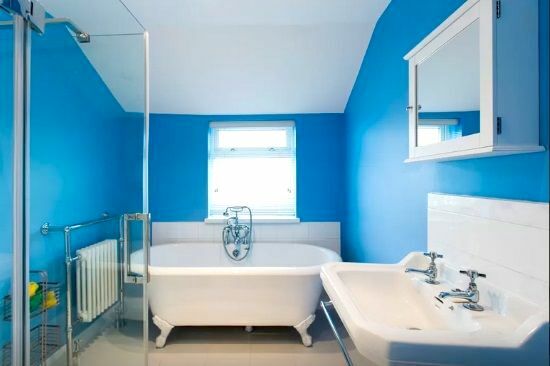 The gleaming family bathroom has cool, ocean blue walls and a heated tiled floor, a large walk-in shower and a Victorian style roll top bath with a shower attachment. 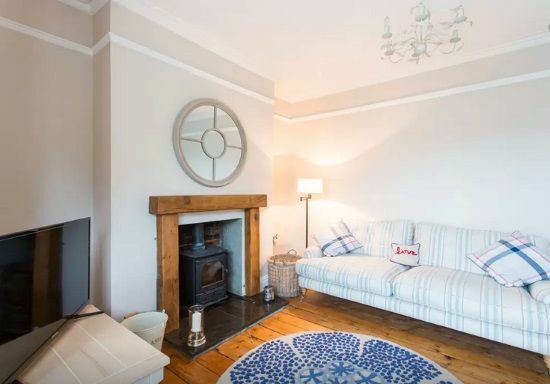 Mumbles cottage is a spacious end-terrace cottage for a family of 6, plus a baby in a cot, and the family dog is welcome too. 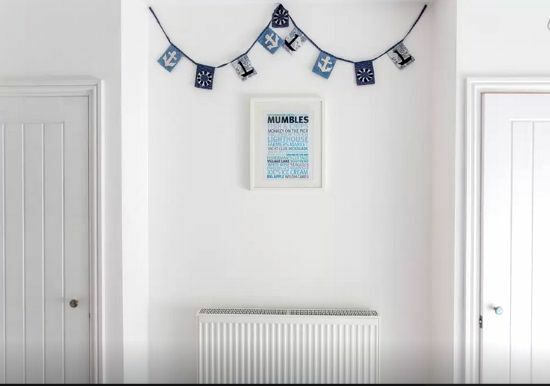 The living room, kitchen and dining area are on the ground floor and the basement has been converted into a large play room, separate utility room and a shower wet room with a WC. Three bedrooms are on the first floor, comprising the master bedroom with a king size sleigh bed, a second with twin single beds and the third with bunk beds for two children. 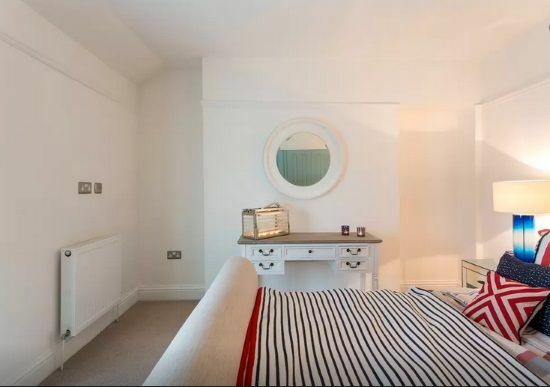 Both the master bedroom and twin room have space for the travel cot provided. The family bathroom is also on the first floor with a large, walk-in shower, WC and roll top bath with shower attachment. 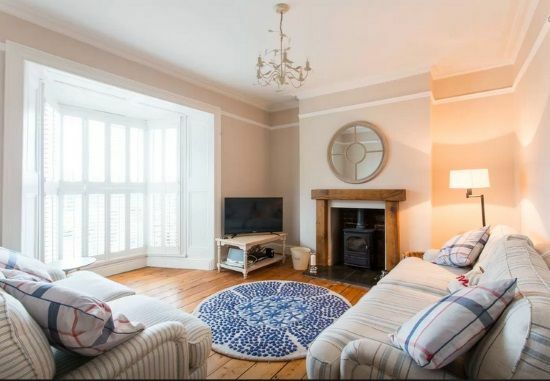 The former fishing village of Mumbles, has become one of the most buzzing seaside towns on the south coast of West Wales and the gateway to the famously gorgeous Gower Peninsula. A fun-packed promenade stretches all around the bay, lined with arcades, family attractions and ice-cream parlours, while criss-crossing streets climbing up from seafront are crammed with funky shops, cafe bars, gastro pubs and delis that have put Mumbles on the map as foodie heaven. 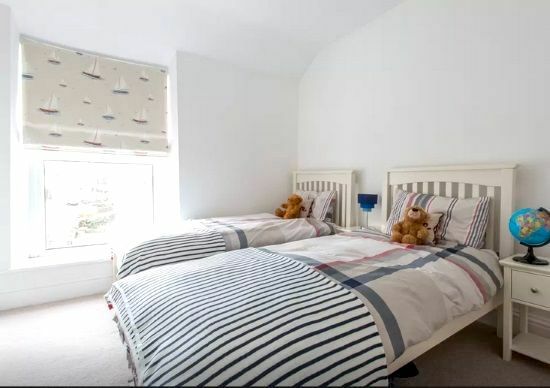 Mumbles Cottage is in an ideal location for families, being at the very heart of ‘Mumbles village’ with all its amenities and attractions on the doorstep. Just a short stroll from the cottage, families can hop on a fab little land train that runs along the several miles of seafront to a newly renovated lido, specifically dedicated to little ones and with a playground and a funky wine-bar that makes it perfect for lazy Sundays! 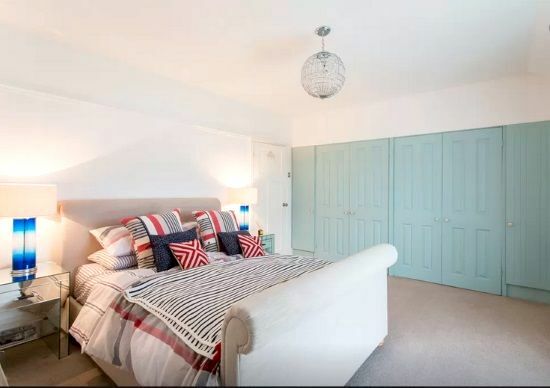 Armed with a bucket and spade, families can spend days in the nearby coves of Limeslade Bay and Bracelet Bay, or on the vast sandy beach at Langland Bay. 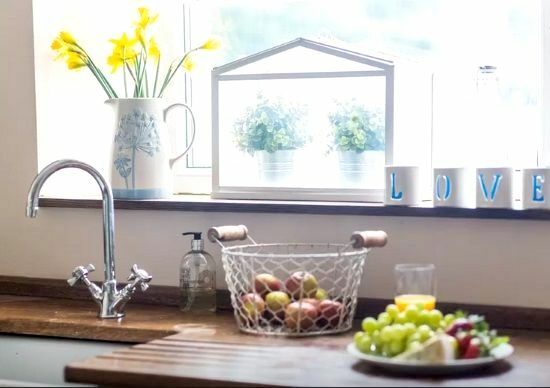 When the sea air has whipped up an appetite, Limeslade Bay boasts a cafe and Italian restaurant, with spectacular views over the bay, while Bracelet Bay has a retro-style ice cream parlour and cafe. Langland bay also has a great little wine-bar bistro with a kids menu. The sand, surf and scenery of the Gower are certainly a major attraction and the peninsula was the first region in Britain to be listed as an official 'Area of Outstanding Natural Beauty' back in the fifties. Its stunning coastline has been protected ever since with very little development, just mile upon mile of golden sands backed by green fields and hills. Even when West Wales is ‘wet Wales’, families can have fun in the amusement arcades and on Mumbles pier which has ten-pin bowling. The new 'LC2' swimming pool, (5-10 mins. drive) also has a large indoor splash area with slides and fountains for little ones, huge flumes for older kids, plus a soft play area and a climbing wall. Some of Wales' best family attractions are within an hour’s drive including Folly Farm with its petting farm, zoo and indoor funfair. Similarly, Anna Ryder Richardson's highly acclaimed Manor House Wildlife Park, manages to combine great design with well planned conservation. Literary enthusiasts can hop on the Dylan Thomas trail, with the a museum dedicated to his life being a short drive away in Swansea, and his former home, The Boathouse, being about 20 minutes away in Laugharne. Our family is made up of my husband and I, our three beautiful children (Hari -7 years old, and twins Sophie and James - 4 years old), and our two loveable pooches Henry and George. I grew up in Swansea, just outside of Mumbles where our cottage is located. My whole childhood was composed of trips to the Mumbles and the surrounding area - growing up I never appreciated how lucky I was to have the beautiful Swansea Bay literally on my doorstop! It is such a fabulous place for families of all ages with so much to see and do. Thats why after living in London for 10 years and now living in Cardiff due to jobs, I hankered after having my very own piece of Mumbles for my family to have a base to enjoy. Sleeps 6 + infnats in 1 x double room and 2 x twin rooms. Cardiff is the closest airport and that is just over an hour away. Langland bay is just a mile away and many other beaches are a short drive away. 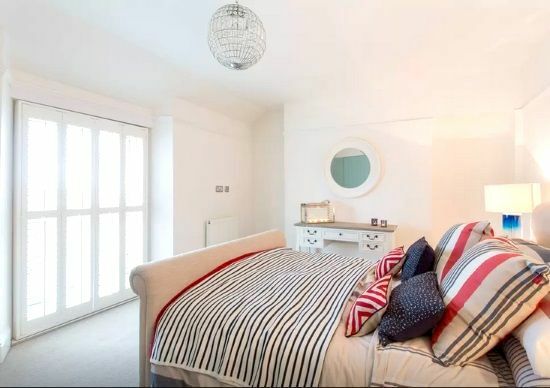 200 meters to a sandy beach, short drive to Langland Bay (1 mile). Situated in Mumbles village with independent shops, restaurants and cafes. The cottage has an indoor playroom. Travel cot, bed guards for one single bed available, spare blankets and baby grow and sleeping bags. Wooden highchair, one Baby Bloom baby rocker, two potties, toddler steps, stairgates, socket covers, plastic cups and crockery. Yes full playroom full of toys and equipment, bath toys and books. Bucket and spades, and a toddler trike. Beauty therapy studios are a short walk away. The cottage has a small private terrace. Langland Bay Golf Course is just 1 mile away. Outdoor tennis courts are a short walk away. 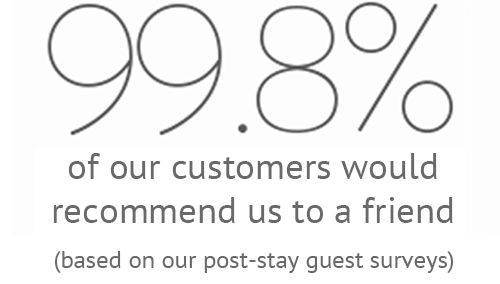 We had such a lovely stay. The house is so ideally situated and the addition of two parking spaces was very welcome. My 3 year old loved the playroom and bunk beds. Anyone with little ones who are just learning to toddle I would warn the stairs are quite steep and there are 3 steps down from the kitchen to the dining area. Absolutely lovely house in a fantastic location. 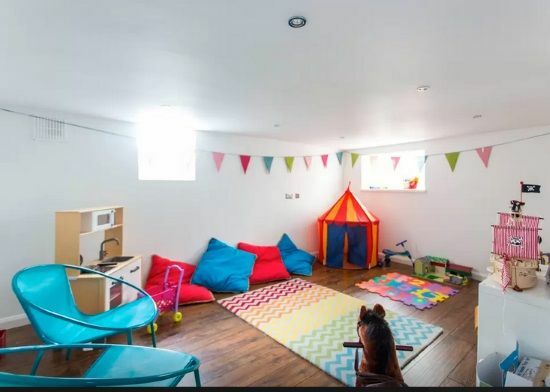 Well equipped house with a brilliant playroom. Our children thoroughly enjoyed their week here as did we. 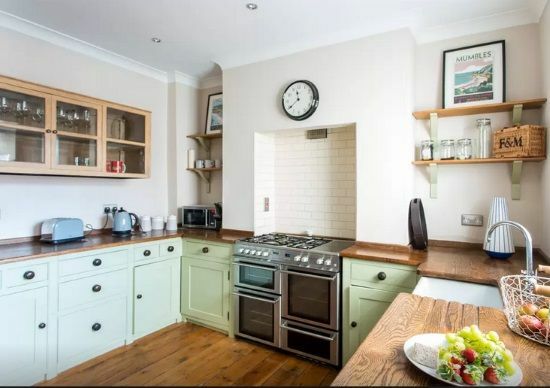 The house is less than a minutes walk from lovely shops; independent book shop, craft shop, boutiques, chocolate shop, beauty salons etc, and a stroll down the hill to the grocers and Joe's ice-cream parlour. A 5 minute walk from the house takes you to the bay and a lovely seaside walk. You can potter along with scooters and buggies to the pier with lifeboats, fantastic Art Deco cafe and amusements. A 10/15 minute drive takes you to the beautiful beaches of Caswell Bay and Langland Bay. All well served by brilliant cafes serving really good cafe and at Langland a brasserie for a child and adult friendly lunch (and cake!). Very highly recommend this house and location.